High-quality coconut shell activated carbon derived from plants is used as EDLC electrode material. 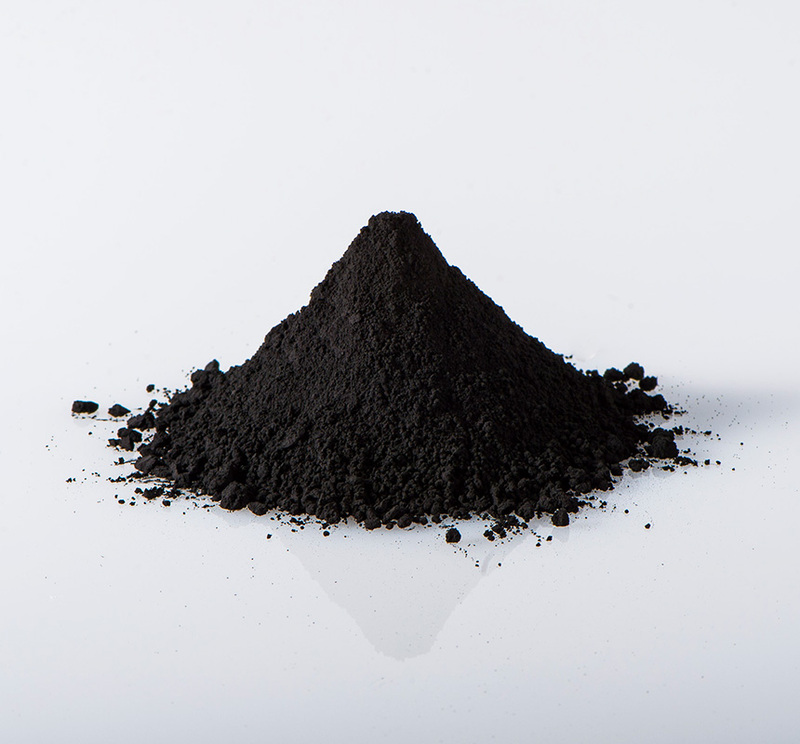 Activated carbon with very fine pores can store and discharge electrons and ions instantaneously. Shows superior results in the periodic life test. Trace metals contained in the high activation coconut shell activated carbon are refined to a high level to increase purity. This activated charcoal has been refined to increase its purity. It is a highly activated, high-quality refined coconut shell activated carbon for EDLC.